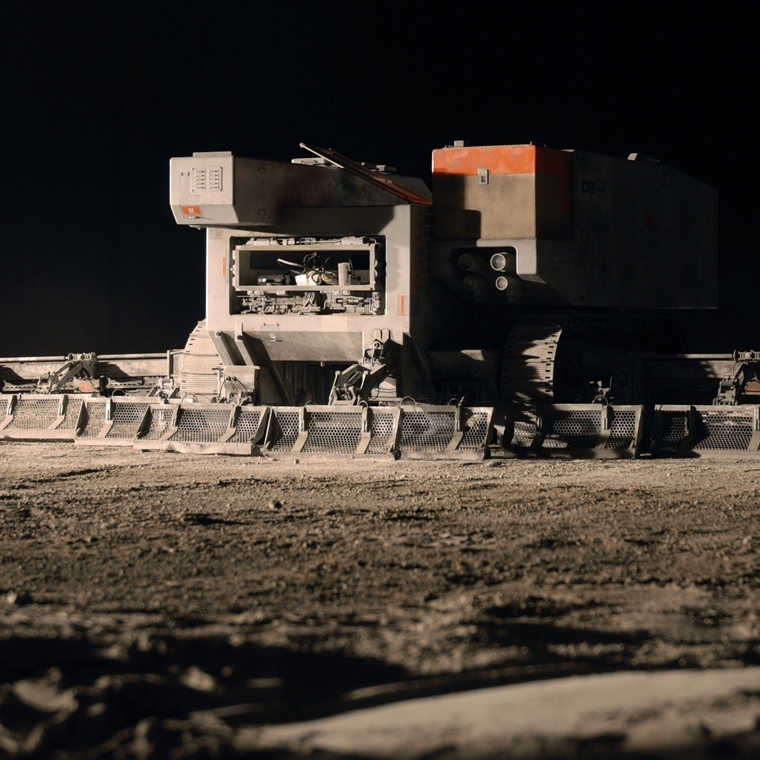 I was heavily involved in the creation and development of the 2009 film "Moon". Sharing a flat with Director Duncan jones at the time, the film was a result of us collaborating for ten years trying to bring a science fiction film to the screen. I was involved in all aspects of the project's development from start to finish. The galleries below feature some of my concept and design work that defined the look and style of the film.